Editor’s Note: We updated this article for 2019. This is our third time ranking the most liberal places to live in Louisiana. Specifically, we wanted to know which cities have the highest number of liberal voters in the Pelican State? In order to do so, we turned our sites on measuring how each city in Louisiana with populations greater than 5,000 voted and contributed to political campaigns in the past several years. The cities with the highest percentage of voters who voted Democrat and gave the most to liberals where named the most liberal cities in the state. If you’re wondering, Walker is the most conservative city in Louisiana of all those we measured. And to be clear, we didn’t form this list based on our own biases — we relied on the cold hard data. For more on how we ran the numbers, keep on reading. Then we’ll take a closer look at each of our top 10 most liberal cities in Louisiana. We started by making a list of every city in Louisiana over 5,000 people based on the 2013-2017 American Community Survey (The most recent data). 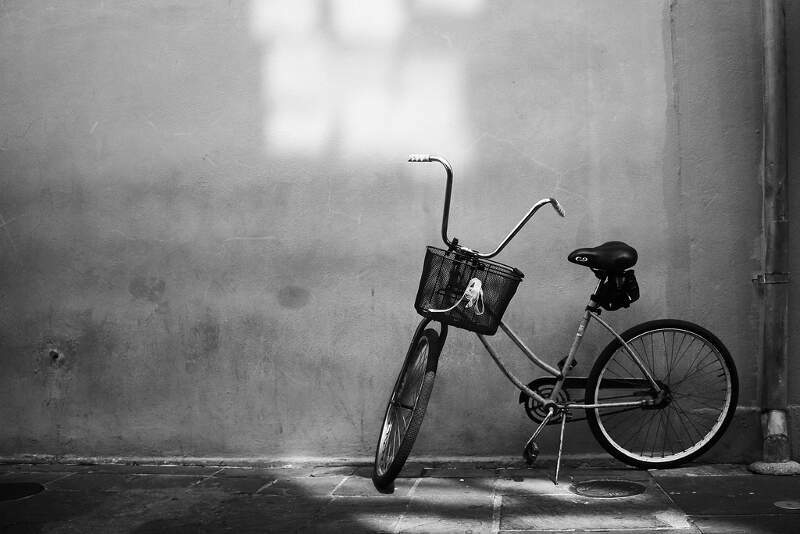 That left us with 63 cities and towns. Next, we ranked each city from 1 to 63 for each of the criteria where number one was the most liberal. The winner, New Orleans, is “The Most liberal City in Louisiana For 2019”. New Orleans ) is a major United States port and the largest city and metropolitan area in the state of Louisiana. Tallulah is a small city in and the parish seat of Madison Parish in northeastern Louisiana, United States. The 2010 population was 7,335, a decrease of 1,854, or 20.2 percent, from the 9,189 tabulation at the 2000 census. 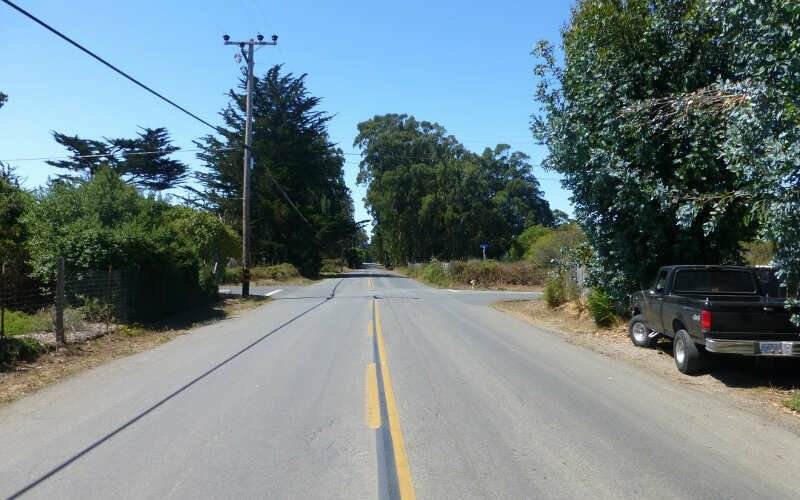 The city is nearly 77 percent African American. 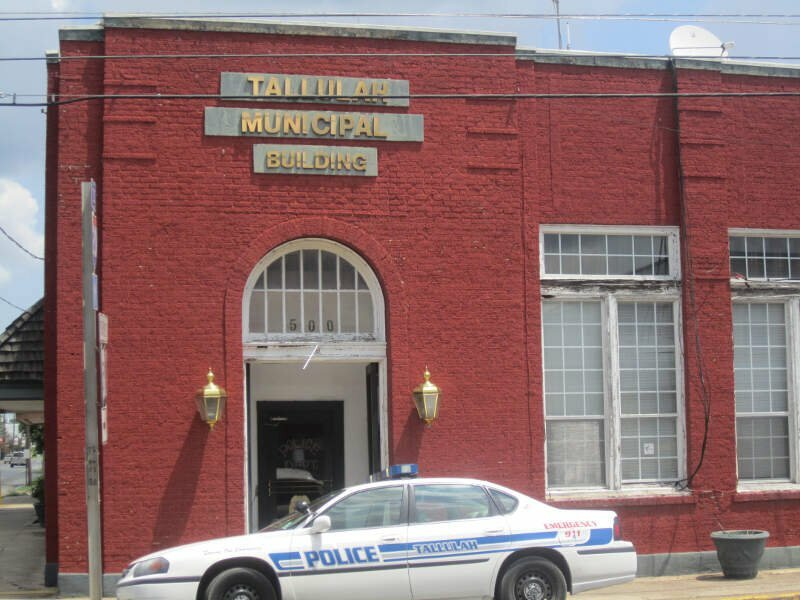 Tallulah is the principal city of the Tallulah Micropolitan Statistical Area, which includes all of Madison Parish. The Madison Parish Sheriff’s office operates the Steve Hoyle Rehabilitation Center in Tallulah. 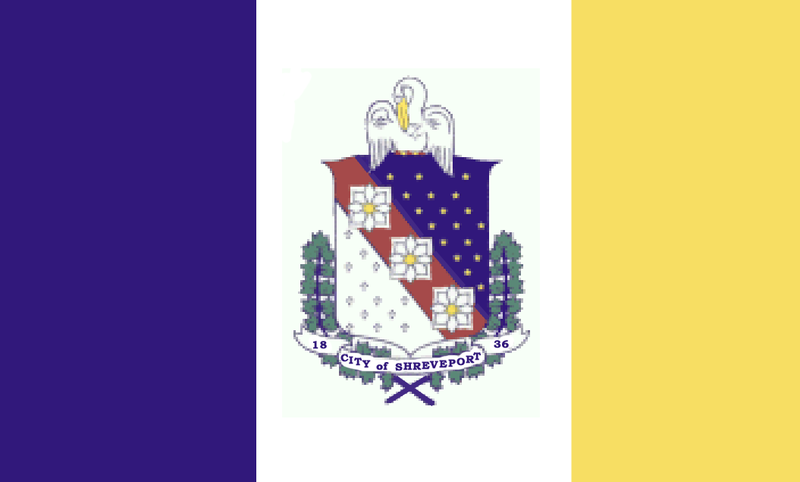 Zachary is a city in the East Baton Rouge parish of Louisiana in the United States. It lies 16 miles north of the city of Baton Rouge, and had a population of 14,960 at the 2010 census, up from 11,275 in 2000. Baker is a small city in East Baton Rouge Parish, Louisiana, United States, and a part of the Baton Rouge Metropolitan Statistical Area. It is the fourth-largest city in East Baton Rouge Parish. The population was 13,895 as of the 2010 census, an increase of 102 persons from the 2000 tabulation of 13,793. 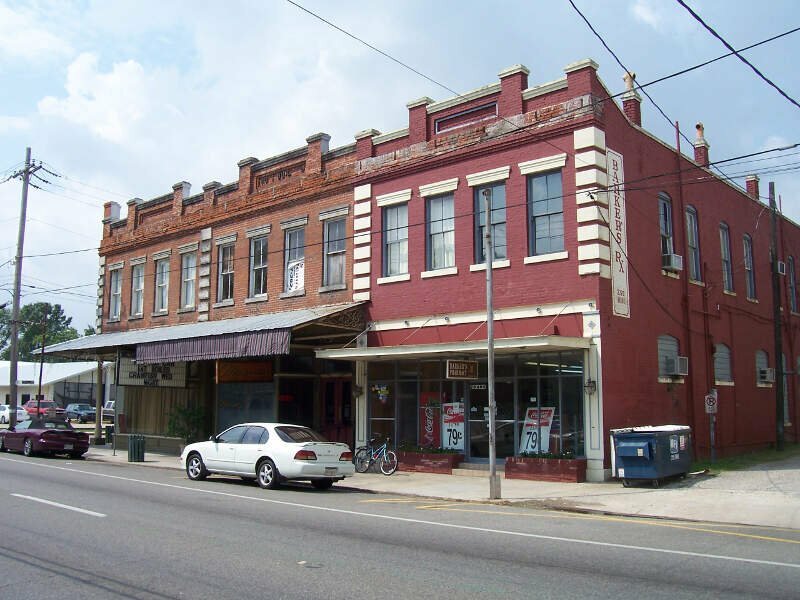 Central is the thirteenth-largest city in the U.S. state of Louisiana. It is the second largest city in East Baton Rouge Parish. Central became the state’s newest city in April 2005. It is part of the Baton Rouge Metropolitan Statistical Area. 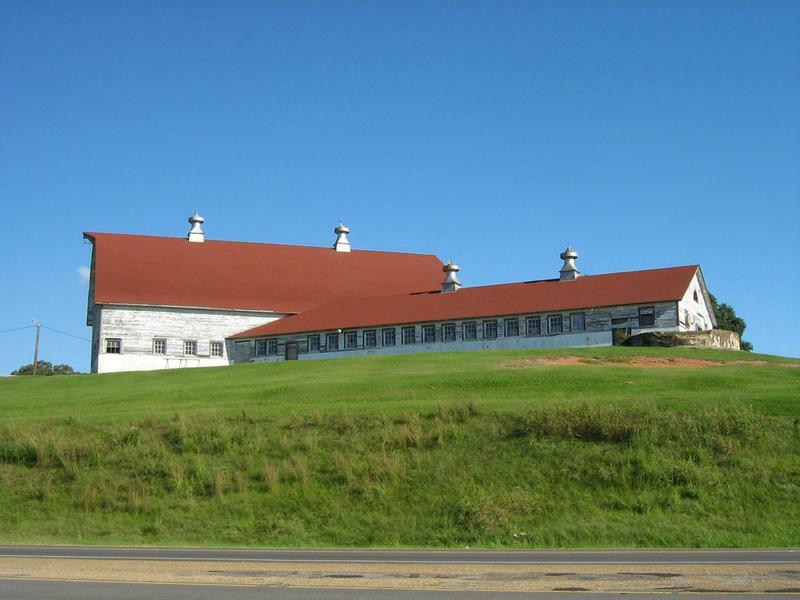 The population of Central was 26,864 as of the 2010 census. Baton Rouge ) is the capital of the U.S. state of Louisiana and its second-largest city. It forms the parish seat of East Baton Rouge Parish and is located on the eastern bank of the Mississippi River. Plaquemine is a city in and the parish seat of Iberville Parish, Louisiana, United States. The population was 7,064 at the 2000 census. It is part of the Baton Rouge Metropolitan Statistical Area. St. Gabriel is a city in Iberville Parish, Louisiana, United States. The population was 6,677 at the 2010 census. 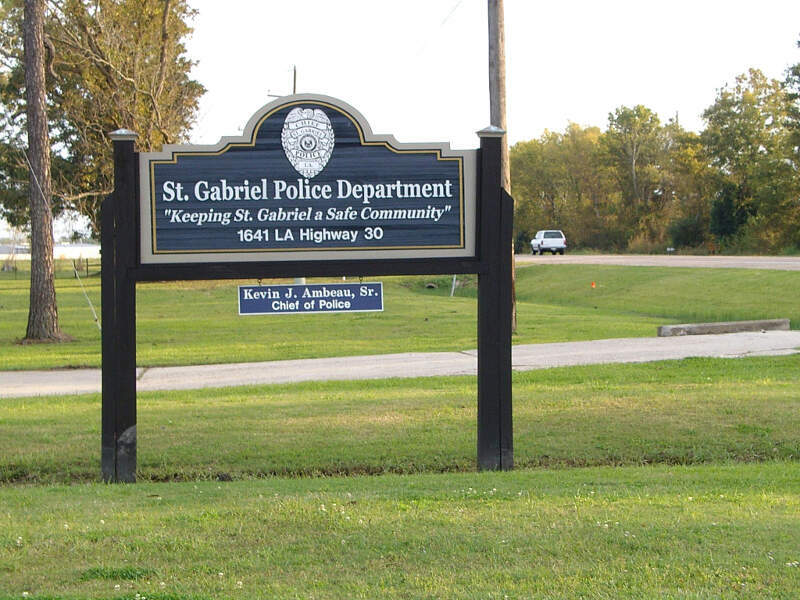 The city of St. Gabriel includes the areas of Sunshine and Carville. It is part of the Baton Rouge Metropolitan Statistical Area. 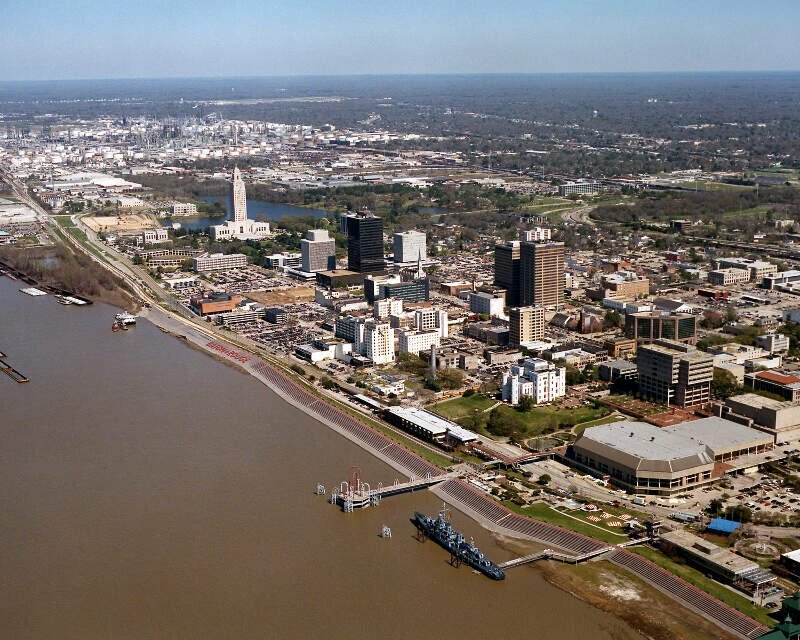 Shreveport is the third-largest city in the state of Louisiana and the 122nd-largest city in the United States. 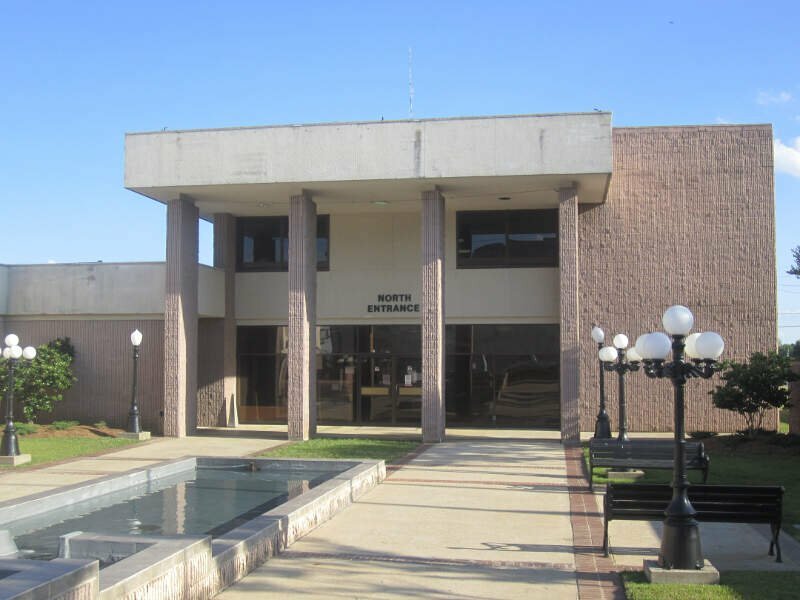 It is the seat of Caddo Parish and extends along the Red River into neighboring Bossier Parish. Bossier City is separated from Shreveport by the Red River. The population of Shreveport was 199,311 in 2010, and the Shreveport-Bossier City Metropolitan Area population exceeds 441,000. The Shreveport-Bossier City Metropolitan Statistical Area ranks 111th in the United States, according to the United States Census Bureau. Bastrop is the largest city and the parish seat of Morehouse Parish, Louisiana, United States. The population was 11,365 at the 2010 census, a decrease of 1,623 from the 12,988 tabulation of 2000. The population of Bastrop is 73 percent African American. 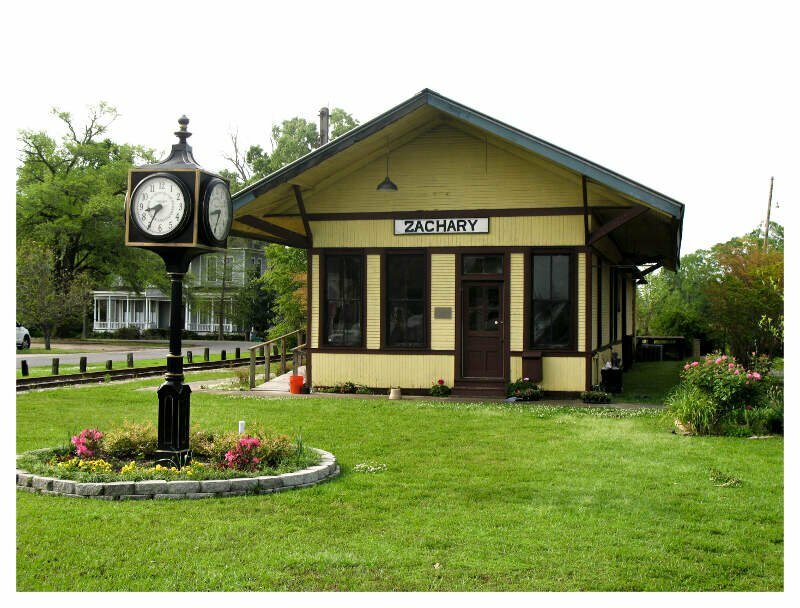 It is the principal city of and is included in the Bastrop, Louisiana Micropolitan Statistical Area, which is included in the Monroe-Bastrop, Louisiana Combined Statistical Area. Well there you have it, the places in Louisiana that have the highest number of liberals per capita, with New Orleans ranking as the least conservative in the entire state.